You want to pick a fight. You’re a 50+ StravaStud and you want me to retract my statement or meet you for a KOM challenge. You’re over 50, you’re not the Top Dawg anymore and you’re looking for hope or at least someone to commiserate with. You’re young and LOVE laughing at old farts complaining about their bowel movements, joint pain, and memory loss. Whatever the reason, I’m glad you’re here & I hope you find my blog informative, refreshing, and encouraging. If you’re Reader #3, I welcome you too and suggest you bookmark this page for when you turn 50! The first time I knew something was off was several years ago. I was in good shape and was climbing one of the Cat 4 hills near my home and noticed I couldn’t power through it like I had in my past. I’ve always been good at climbing and concluded this setback was due to my lack of effort and/or mindset (i.e., self-doubt; lack of drive.) I worked on intervals and climbing and even tackled having a more positive outlook, or visualization, or whatever you wish to call it. I improved my time but never to the ability I had back when I was younger. In fact, my gut told me those days were gone. I began a quest for the truth and as the saying goes, be careful what you ask for; it’s a grim topic. There are many books and articles on the subject but I’m going to focus on information from an article by Dr. Alan Bragman, a chiropractor, and former Cat 3 racer. Musculoskeletal System: “The overall loss of muscle mass after age 30 is mostly due to the decrease in fast-twitch fibers.” Fast-twitch muscles give us the power to sprint & climb, which explains why I’m a slower climber these days. One also loses joint/muscle flexibility and “gravity and aging adversely affect the cartilage found in the knees and between vertebral segments. The loss of disc spacing is primarily responsible for the loss in height as we get older.” This is why I’m no longer 5’11” but 5’9″ and why I have compressed discs in my lumbar region. But that’s for another post. Lactic Acid: We can’t flush lactic acid out of our system as fast as we used to, making recovery longer. Heat Tolerance: We sweat less at this age and because our skin is less pliable, we can’t handle extreme heat like younger athletes. This explains my experiences during a Cat 5 race in temps hitting 100. You can read about it here. Blood Volume: We produce more urine at this age which in turn reduces blood flow thus limiting exercise (since blood carries oxygen & nutrients to our muscles) and the ability to stay cool. Immune System: As we age, our immune system weakens which means we are more susceptible to illness and infections. Oh, and our autoimmune system could go bonkers, so we’ve got that to look forward to! Neurological System: “As we age, the number and mass of nerve cells decrease.” Summation? We don’t have the same reflexes as before and our memory slips. There is proof, both scientific and from personal testimonies, that cycling is a GOOD THING for those over 50. I’ll share these nuggets of hope in subsequent posts as there’s a lot to share. For now, I hope you’re encouraged and motivated to fight back against the effects of aging. Yes, it’s a LOT of work and there’s no quick-fix, but the benefits are worth the investment of effort & time. Posted on 6 Aug 2017 by J.E. 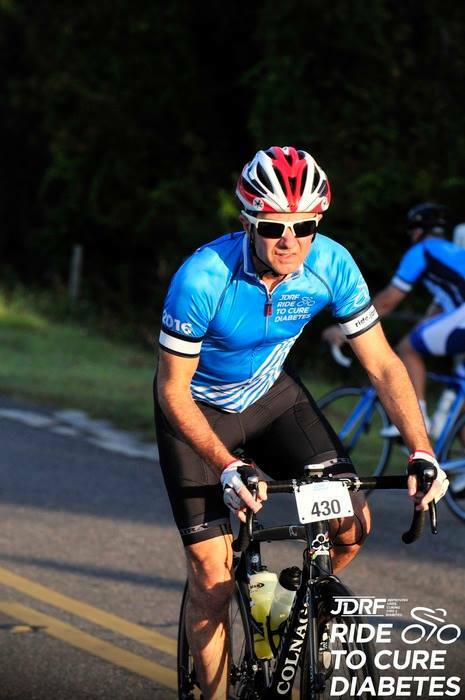 LowderPosted in Funny Bits, trainingTagged aging & cycling, athletes over 50 years of age, athletics, bike riding, bike training, cycling, cycling in hot weather, Cycling Over 50, cycling tips, Dr. Alan Bragman, training, workout motivation. 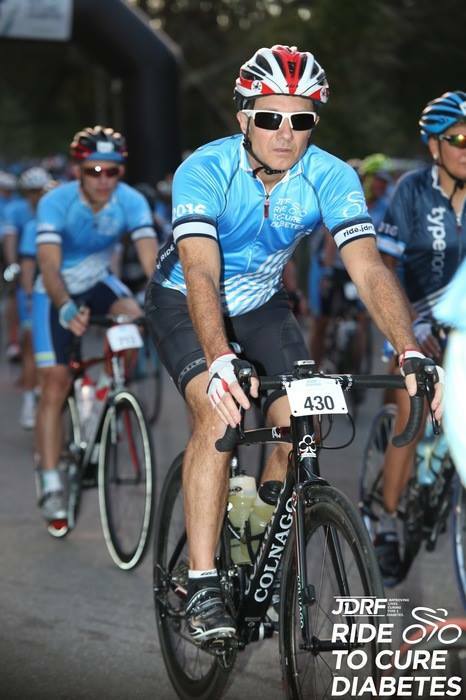 I’m way over 50 and enthusiastically embracing the idea of being “the slowest bike rider in the world” – there is something about ignoring miles, speed, and VO2 Uptake and simply getting on a bike and riding somewhere. Looking forward to some interesting tips – thanks for sharing. Thanks, Bill, for reading. And yeah, nothing beats a fun spin out and about. Sheesh, you really loved metrics. My partner did cycle across Canada @57 solo and then later @62 yrs. That’s 4,000 km. from VAncouver to Toronto. He never monitored his heart, looked at his cadence but was more interested in tracking his daily distance. I would say for everyone not to get so concerned about personal metrics, but just cycle for hours and enjoy it. Wow, Jean, that’s an impressive accomplishment your partner did! And, yes, guilty as charged per metrics! I agree that if the data gets in the way of the joy of cycling, it’s time to let go. Safe spinning!